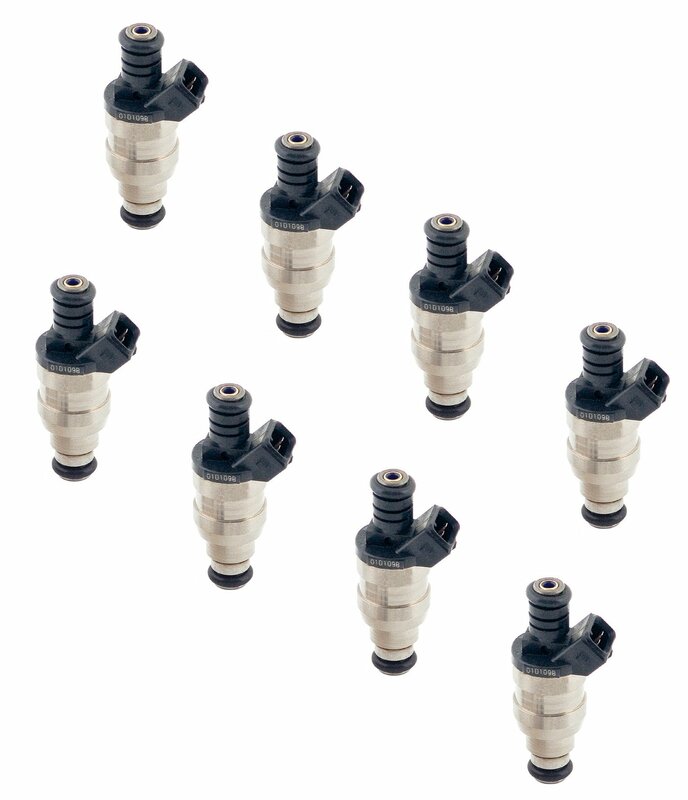 These ACCEL high impedance fuel injectors have a flow rate of 30 lb/hr and are EV1 Minitimer style. ACCEL Performance fuel injectors provides precise control of fuel delivery & atomization for increased power, improved throttle response & better fuel economy. They are all new units; not modified stock units or remanufactured from used cores. They feature a low-mass disc design that ensures accurate metering control even at ultra-low & high duty cycles and higher fuel pressures. ACCEL performance Injectors can be used with gasoline or E85 and are great for blown applications where increased fuel pressure and precise metering are required. State-of-the-art manufacturing processes reduce flow deviations between injectors, which improve performance. Low- and High-impedance designs are available to match most commercial applications.